Comic strip #27: Samurai Riot is OUT! We did it!! 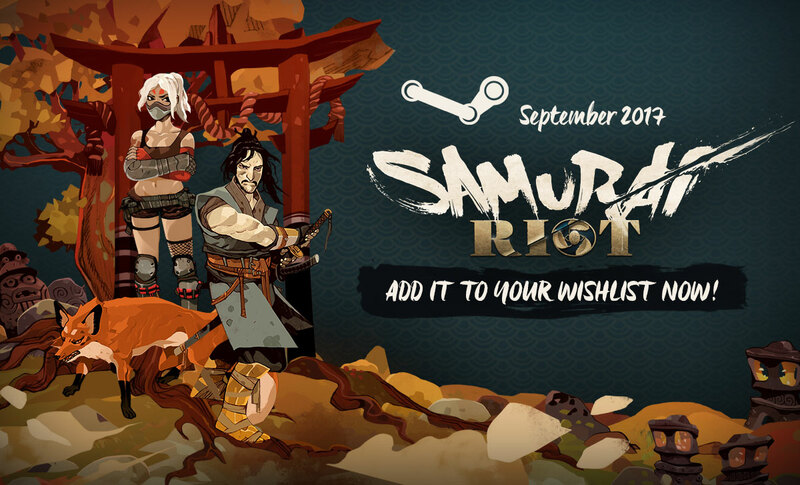 After 3 years of hard work, Samurai Riot is now playable on Steam. Our childhood dream just came true thanks to your enthusiasm and your support, we couldn’t be more grateful! 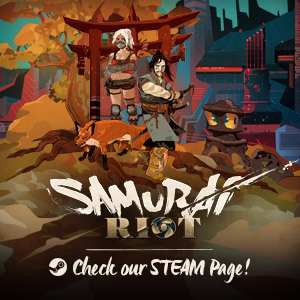 <strong><span style=”color: #e64f4f;”>Discover our facebook page</span></strong> and follow us on our journey in the making of Samurai Riot!